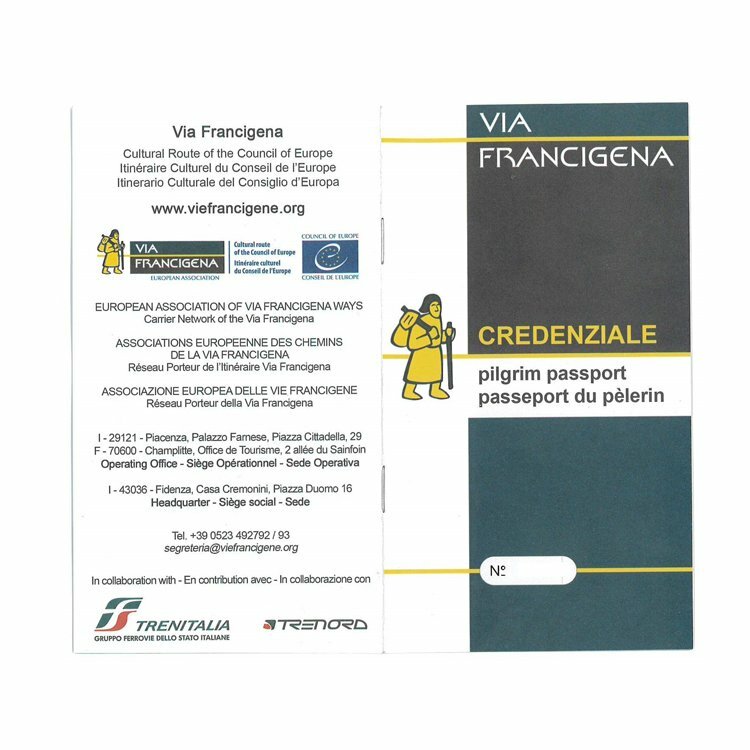 A three-days trip in the heart of Via Francigena, starting in San Miniato, one of the hidden gems of Via Francigena, and continuing along an itinerary of extraordinary beauty: from the thousand-year-old Pieve di Chianni, where the same Sigerico slept, to San Gimignano, a UNESCO World Heritage Centre. The attractions of this travel is are not limited to the landscape: you will be able to savour the tasty Tuscan cuisine in every possible declination, from the precious white truffle of San Miniato to the yellow gold of San Gimignano: the saffron. Surround yourself in the Tuscan countryside, between green hills and medieval villages. 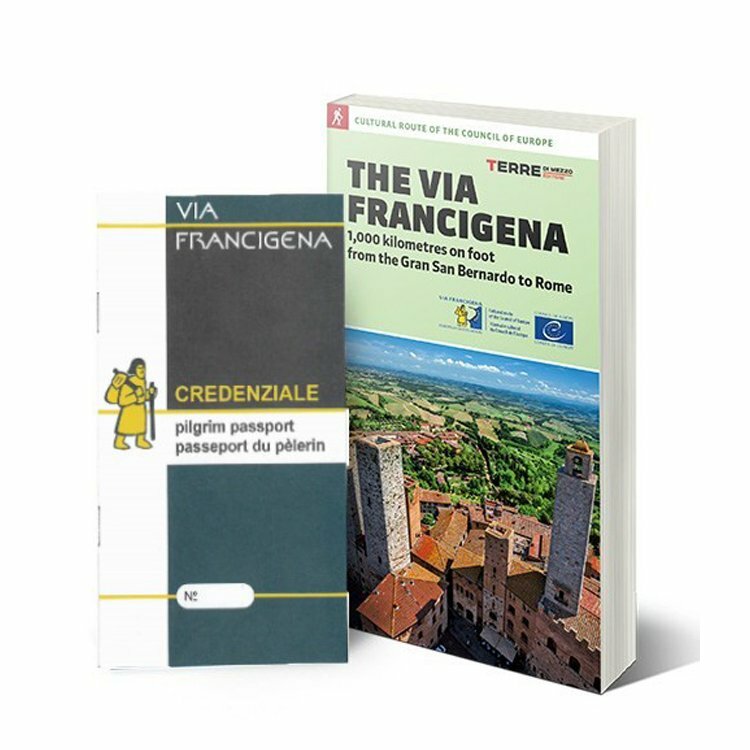 Your travel will start from San Miniato, a jewel of Via Francigena. The Seminary, from which the main square takes its name, will surprise you with its particular façade: don't miss it illuminated, maybe after having enjoyed a risotto powdered with the typical white truffle, a local gastronomic pride.